Kaplan revealed this information during a stream with the Atlanta Reign-sponsored ​Overwatch streamer FRAN. At various points in the broadcast, Kaplan addressed Hero 30, stating both, "Echo is not Hero 30," and "Hero 30, at this point, is full-blown playable in our playtests." 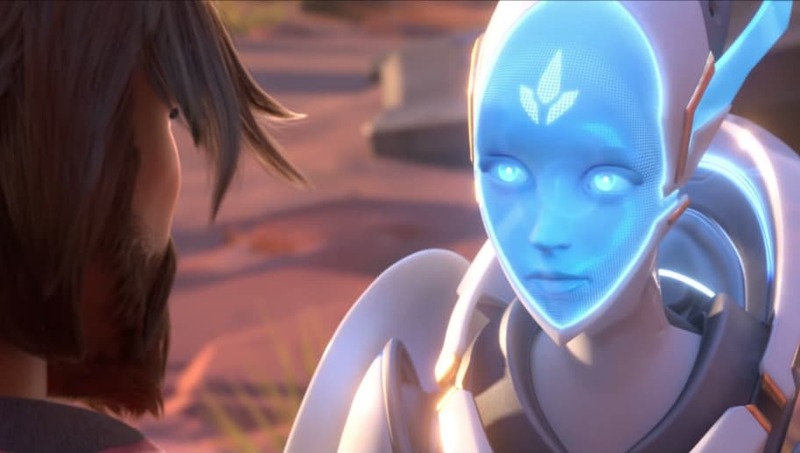 Echo's reveal occurred in the Overwatch animated short "Reunion," which ​premiered Saturday at BlizzCon. Her appearance in the short ​suggested to many fans she would become the 30th hero to join the Overwatch roster, following ​Ashe's reveal as the 29th. BlizzCon brought a slew of information about Ashe, including her ​highlight intros, ​origin story, and ​her legendary skins. Blizzard also took the opportunity to shed some light on the developmental state of Overwatch, revealing that ​six heroes are currently in development.